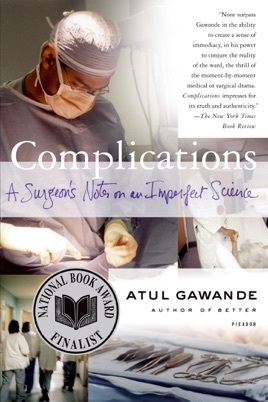 Medicine reveals itself as a fascinatingly complex and "fundamentally human endeavor" in this distinguished debut essay collection by a surgical resident and staff writer for the New Yorker. 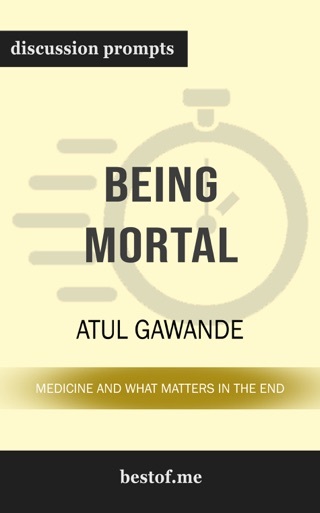 Gawande, a former Rhodes scholar and Harvard Medical School graduate, illuminates "the moments in which medicine actually happens," and describes his profession as an "enterprise of constantly changing knowledge, uncertain information, fallible individuals, and at the same time lives on the line." 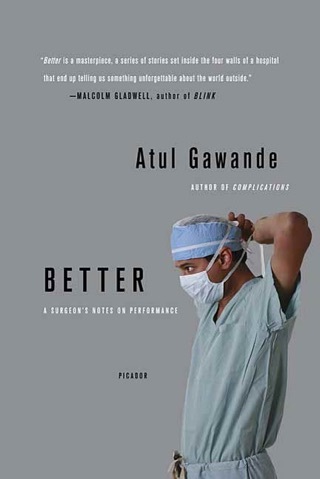 Gawande's background in philosophy and ethics is evident throughout these pieces, which range from edgy accounts of medical traumas to sobering analyses of doctors' anxieties and burnout. 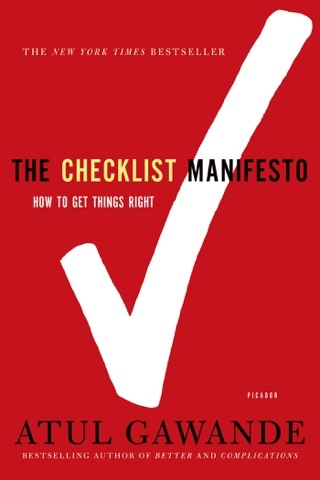 With humor, sensitivity and critical intelligence, he explores the pros and cons of new technologies, including a controversial factory model for routine surgeries that delivers superior success rates while dramatically cutting costs. 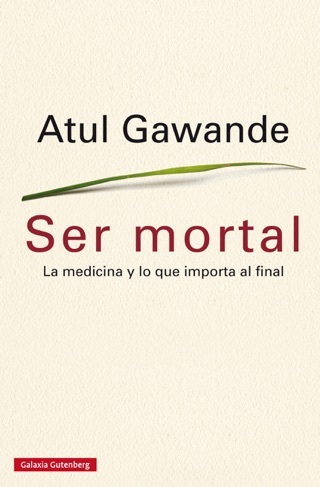 He also describes treatment of such challenging conditions as morbid obesity, chronic pain and necrotizing fasciitis the often-fatal condition caused by dreaded "flesh-eating bacteria" and probes the agonizing process by which physicians balance knowledge and intuition to make seemingly impossible decisions. 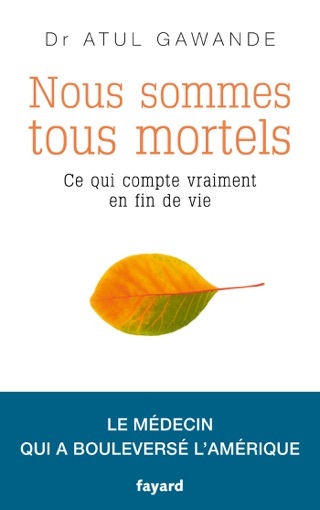 What draws practitioners to this challenging profession, he concludes, is the promise of "the alterable moment the fragile but crystalline opportunity for one's know-how, ability or just gut instinct to change the course of another's life for the better." 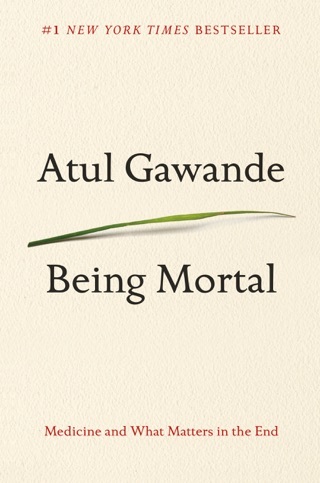 These exquisitely crafted essays, in which medical subjects segue into explorations of much larger themes, place Gawande among the best in the field. National author tour.